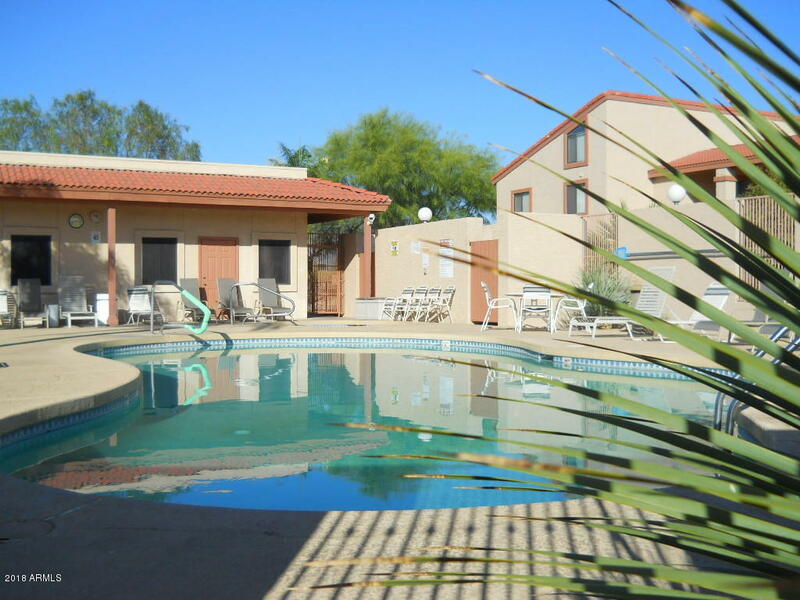 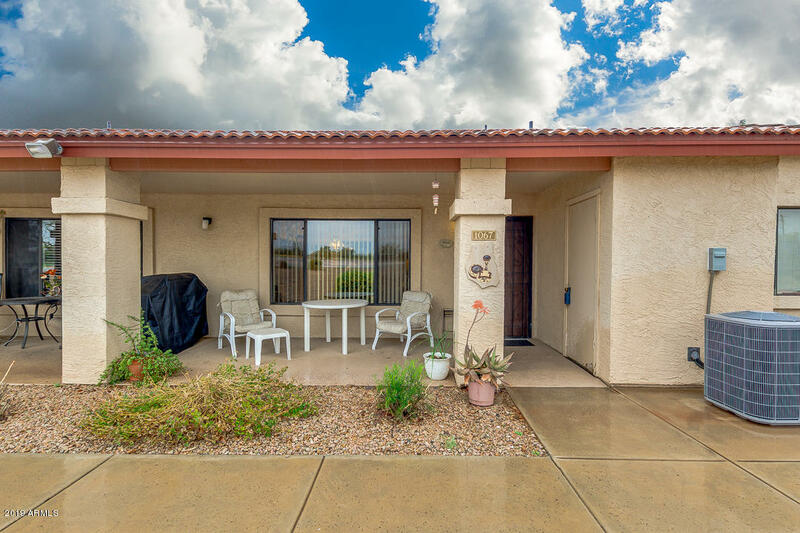 Find the perfect Apache Junction condo for sale by searching the listings shown below. Apache Junction is East of Mesa and Phoenix, Arizona. It offers a lower average price per condo then many other metropolitan cities. 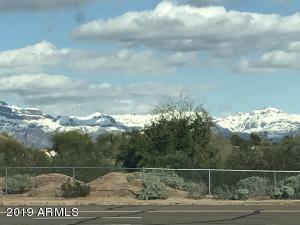 Views of the Superstition Mountains abound. Thanks for viewing Apache Junction Condos For Sale.